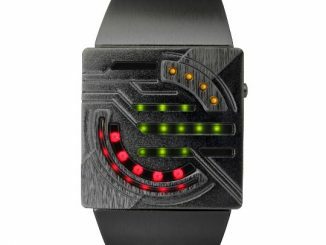 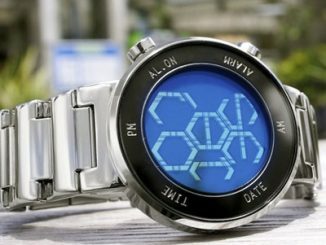 Tokyoflash, the same company that brought us the Kisai 3D Unlimited and Rogue Touch Watch, just announced the release of their newest designer watch, the Tokyoflash Kisai On Air. 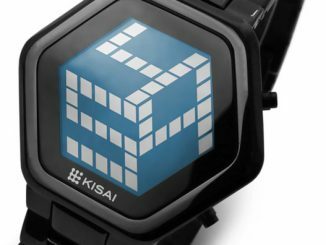 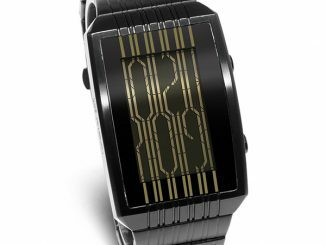 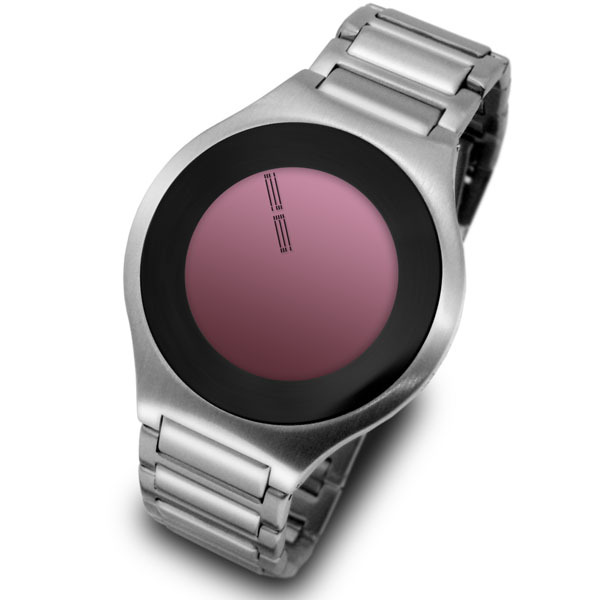 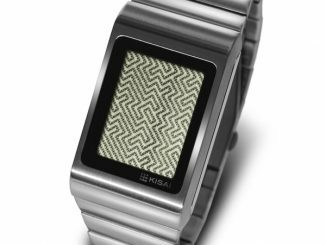 The limited edition Kisai On Air is available with either a black or silver stainless steel case and strap, offers four different LCD colors (green, red, gold and natural) to choose from, and incorporates touch screen technology to its minimalistic design. 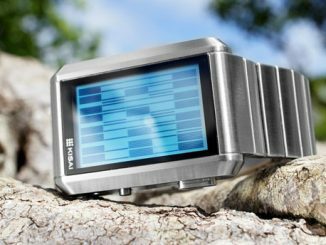 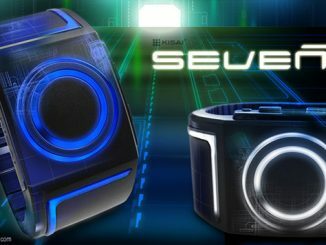 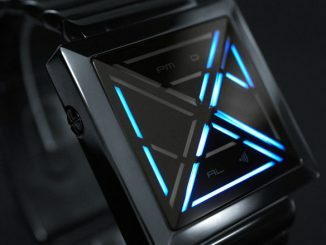 This is the fourth fan concept to turn into a reality from Tokyoflash and the Kisai On Air features a LCD display with touch screen technology, time, date, and alarm. 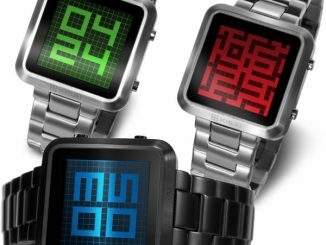 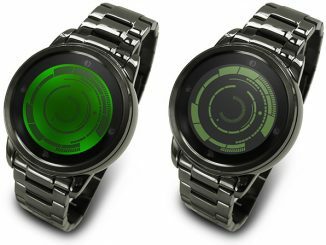 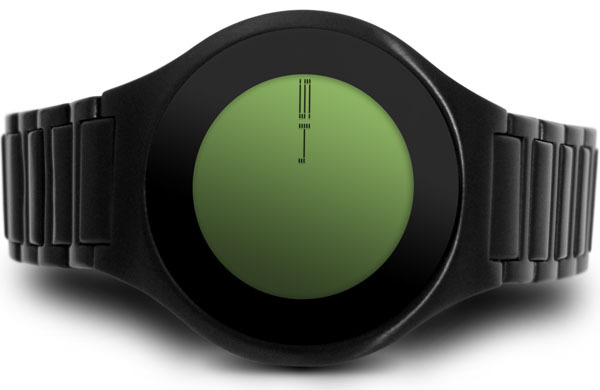 The adjustable strap fists wrist sizes 100mm – 210mm and the animation feature and audio feedback can both be turned off. 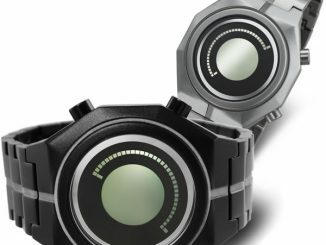 You can pick up the Tokyoflash Kisai On Air on sale from $169 for the silver and $179 for the black model at Tokyoflash.com.